305 Middleton Way, Chesapeake, VA 23322 (#10252166) :: Abbitt Realty Co. 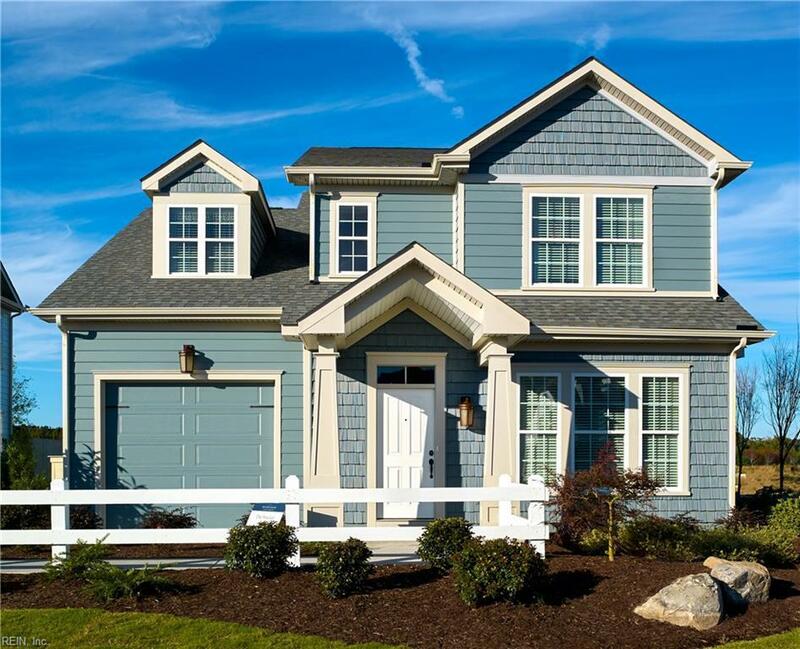 The Heritage Homes, our newest collection of single-family homes available at Hickory Manor! Our amenities are one-of-a-kind in Hickory! Enjoy a large community center with kitchen and great room for resident use or to reserve for a private party, resort-style pool with outdoor kitchen and cabana, 24/7 fitness center and playground. It's a neighborhood as walk-able as it is livable with walking trails throughout and 5 community lakes.Agent must accompany buyer on 1st visit to be compensated. Listed price is base price before any upgrades.